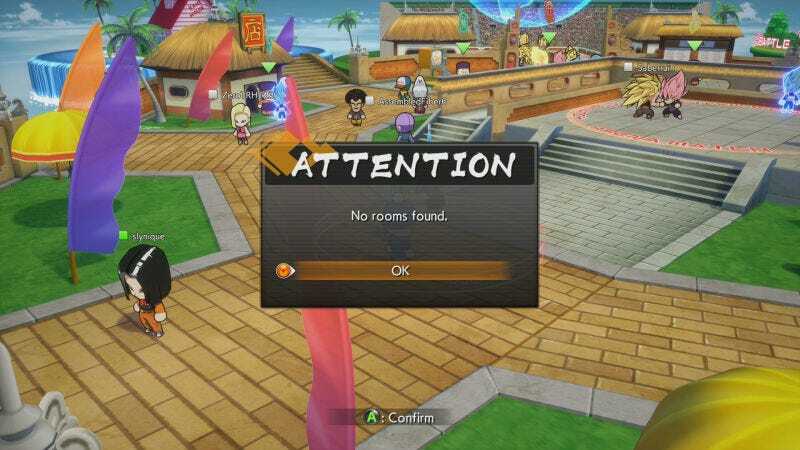 Two weeks after release Dragon Ball FighterZ’ online still isn’t working reliably. Two weeks after release Dragon Ball FighterZ’ online still isn’t working reliably. Players complain of disconnects, matchmaking issues and problems connecting with friends. Bandai Namco says the devs are focused on improving online play. Thank goodness. I’d hate to think they’d given up and wandered off.